360 - How do you overcome change resistance? Have you ever seen the puzzle in the comics that ask you to tell the differences between the top and bottom picture. At first glance, they look the same. But, as you look closer, you begin to find minute differences. If the puzzle didn’t tell you the exact number of differences, you might think you had found them all before recognizing some of them. The human brain automatically looks for differences, things not the way they should be, but if the differences are not big and obvious they can be missed. 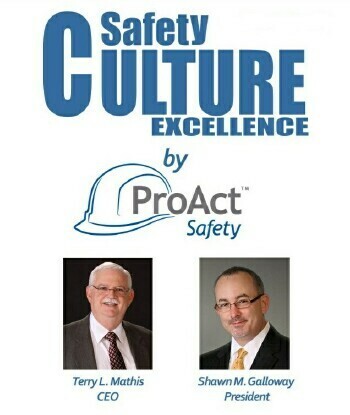 Safety is dependent on these two kinds of recognition as well. Some risks are big and obvious; others are subtle and take time and concentration to discern. Among the most difficult risks to accurately discern are low-probability risks, those that don’t result in accidents always or regularly. In accident investigations, we have often already determined the risk involved in the accident and assume that it would have been as obvious to the worker(s) injured as it was to the readers of the report. That is seldom so. If the risk had been obvious, the worker would have taken precautions barring other factors that might have influenced or limited the decision. One of the last frontiers of safety involves helping workers and work groups to identify the subtle risks that don’t automatically catch our attention.